We think about the details so you don't have to. We schedule your games in a morning or afternoon block. Half of the day on the field, the other experiencing Philadelphia & surrounding areas. 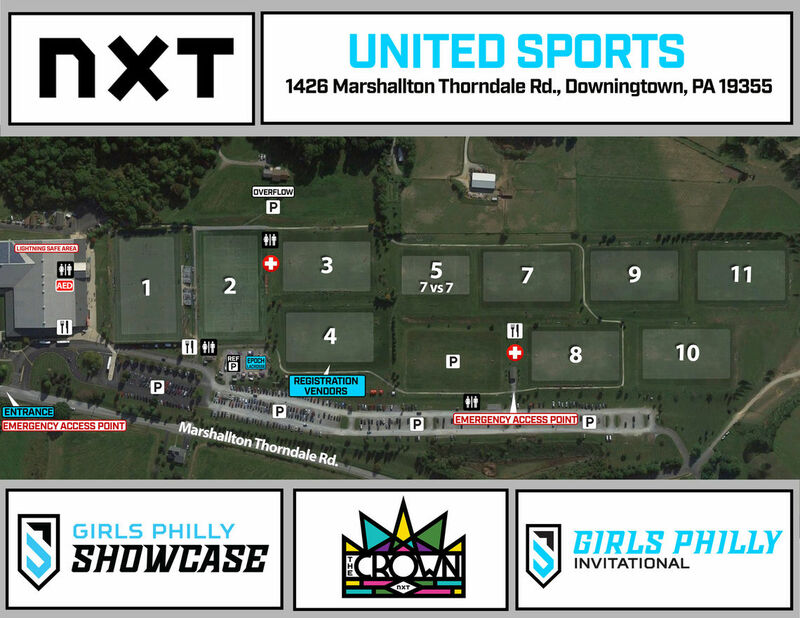 Last November, 25 youth clubs descended on Downingtown to compete for a chance at The Crown in this exciting one-day youth event which coincides with the nation's premier recruiting event of the weekend, the NXT Girls Philly Fall Showcase. 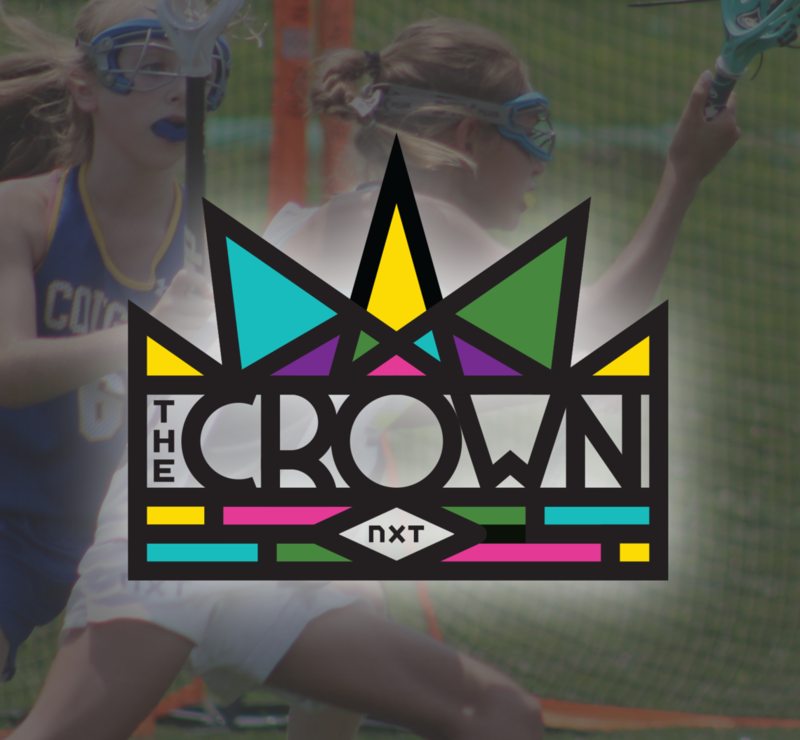 As an added bonus, the event's championship format gives teams a chance to compete for an actual Crown trophy during the fall season when competing to a championship is rare! Please note that the final payment deadline is 9/1/2019. Failure to meet the payment deadline will constitute non-acceptance of the tournament registration and a forfeiture of the tournament spot and deposit fee. You will be able to click here to view the whole schedule for this weekend. Plan your trip, and make sure you don't miss the match-up you've been waiting for. General registration for Fall 2019 Events is now open to the public. Teams can follow the steps to registration by clicking below, or by reaching out to our Tournament Director. From here, parents can also complete their waiver! NXT is proud to partner with the Chester County CVB to host this event! There is so much to see and do on event weekend. Located in the heart of Chester County’s Brandywine Valley, and in close proximity to Philadelphia, your time off the field will be packed with excitement. From unique historical attractions, a variety of restaurants to satisfy any foodie, and a host of different events, your weekend promises to be one to remember. NXT & HBC Event Services strive to provide a streamlined hotel experience for all participants. As part of this effort, we require that all non-commuting teams participating in our tournaments (as a condition of acceptance) make hotel accommodations using our tournament housing services. Please do not call the hotels directly. Please book through the hotel reservation link provided below. We appreciate your support as these partnered hotels assist in sponsoring our event. 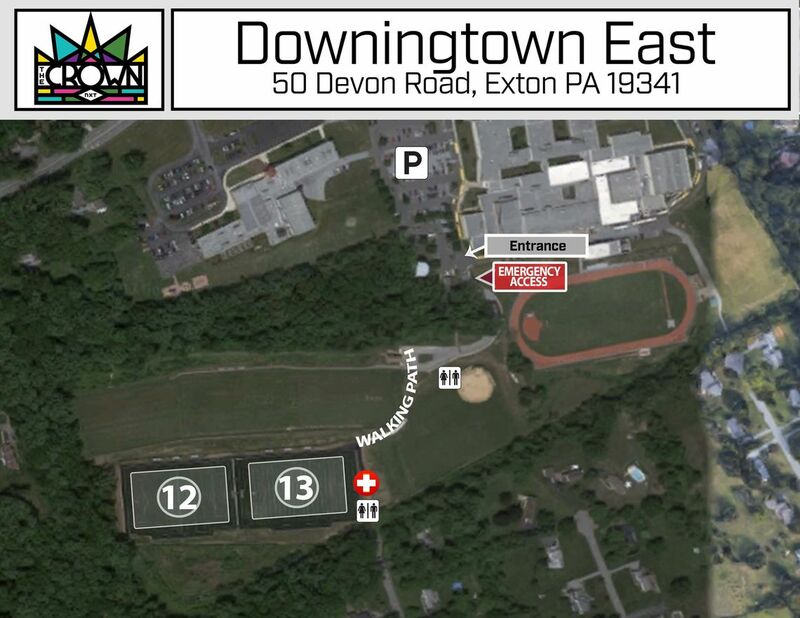 1426 Marshallton Thorndale Rd, West Bradford Township, PA 19335 / United Sports is a 127,000 square-foot indoor, 60-acre outdoor sports complex located directly off the Route 30 Bypass in the heart of Chester County, PA. Featuring 4 turf, and 8 professionally manicured grass fields, this venue leaves little to be desired. Checkout their full service restaurant, or venture inside the main building for permanent restrooms and a place to cool down.